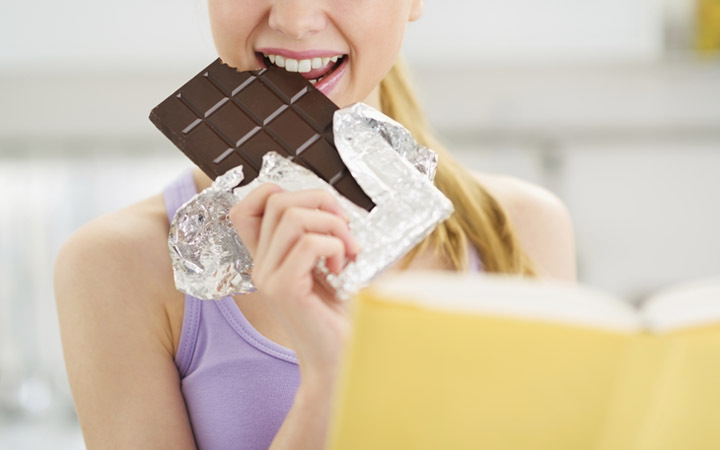 10 of the Greatest Foods that Will Make You Feel Happy - Weakness is a Choice. Feeling down? Food can literally bring comfort and happiness to your little sad heart. You’ve probably heard from various health related websites about the famous, important neurotransmitter Dopamine, which determines your feelings of satisfaction and levels of concentration, alertness, and creativity as well as it impacts the brain part responsible for controlling your emotional responses and movements. Low levels of dopamine mean that you can experience mood swings, insomnia, overeating, anxiety, fatigue, and find it difficult to concentrate. To boost the levels of this crucial neurotransmitter and feel better, you can simply adjust your nutrition patterns. Here’s a full list of the top 10 super foods that will make you as happy as you deserve to be. 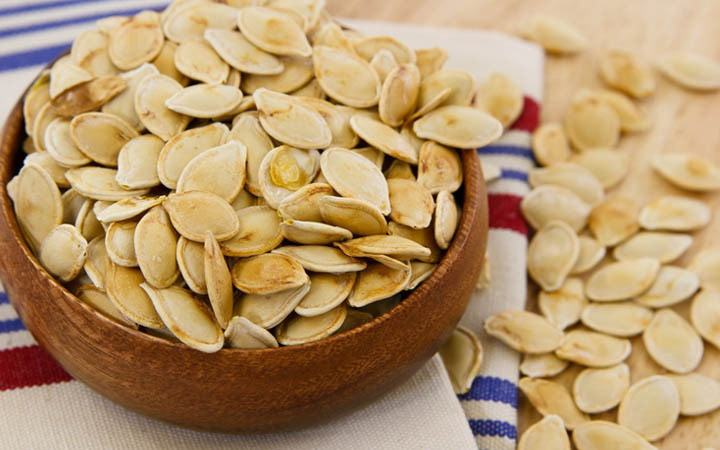 Pumpkin seeds, or pepita, may be small but they contain an incredible nutritional value. These delicious seeds are loaded with tyrosine, which can boost your dopamine levels, in addition to vitamin E, which promotes the release of dopamine and decreases the damage-causing free radicals to keep your brain cells protected. Pumpkin seeds can make a wonderful healthy snack when you want to sharpen your thinking skills and stay alert. What’s more, these seeds are renowned for their low levels of cholesterol, helping prevent prostate cancer and kidney stones. Feel free to eat healthy roasted pumpkin seeds whenever you’re not feeling your best. 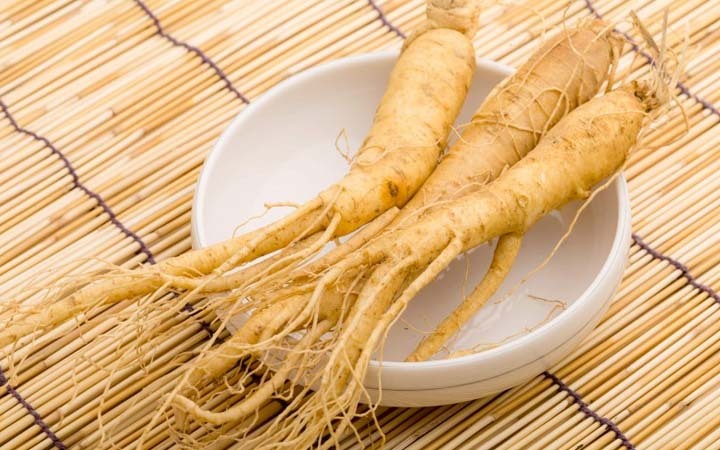 You should consume these herbs in the form of warm herbal tea to reap the most benefits. You can drink a couple cups a day to make your heart perform its happy dance.